The Equalizer – Denzel Washington as a modern hero! 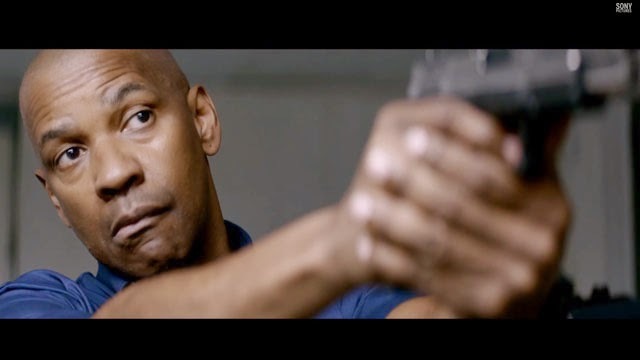 This new featurette of The Equalizer, the upcoming action thriller movie directed by Antoine Fuqua, wants you to know that the lead character of the film (played by Actor Denzel Washington) is a modern hero! The Equalizer – A modern hero.